Smashburger is located at 989 Bloomfield Ave, Glen Ridge, NJ. The staff at Smashburger is very friendly and helpful. People of the vicinity rate the restaurant high in terms of ambiance and food. Smashburger came into the burger scene in 2007. 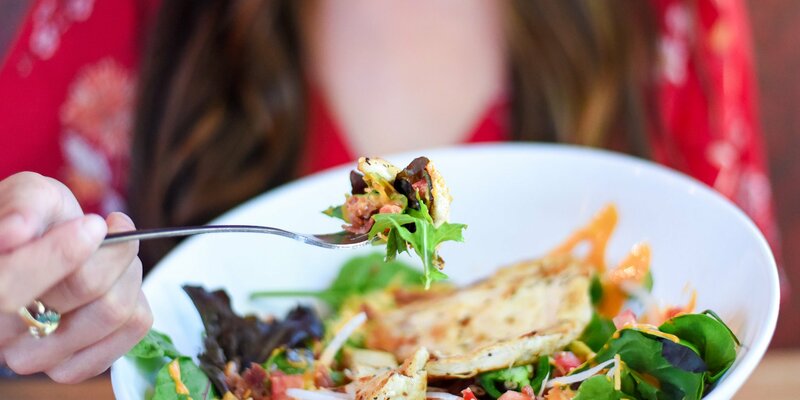 Though there were many burger points and restaurants available in the vicinity, Smashburger came with an idea of providing burgers mixed with different varieties of salads. The motto of Smashburger is that they always prepare fresh burgers instead of frozen ones. 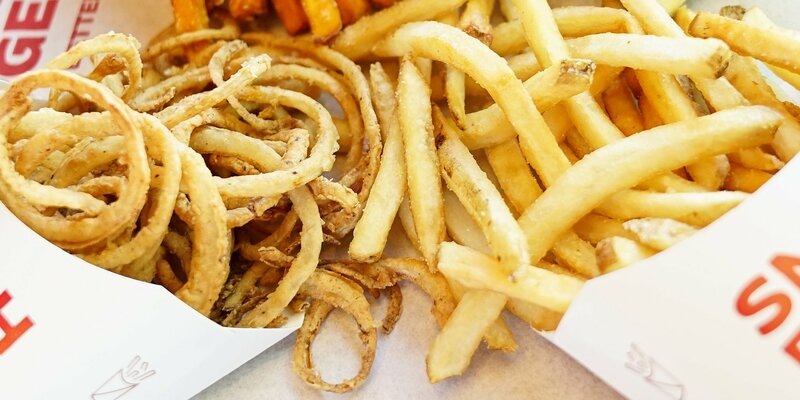 Smashburger currently owns more than hundred branches. Smashburger Frosty is also very popular among its customer. They serve Lunche, Dinners and Drinks. 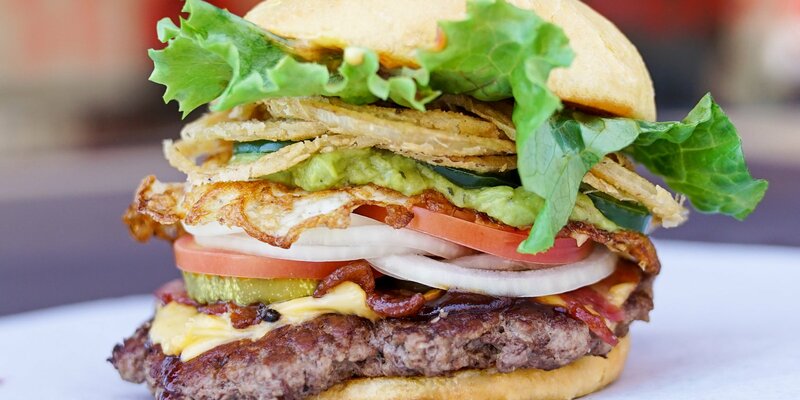 At Smashburger, you can arrange a birthday party, business meeting, and casual get together. Walk-in are welcome, as well as bookings. Outdoor seating is also available. 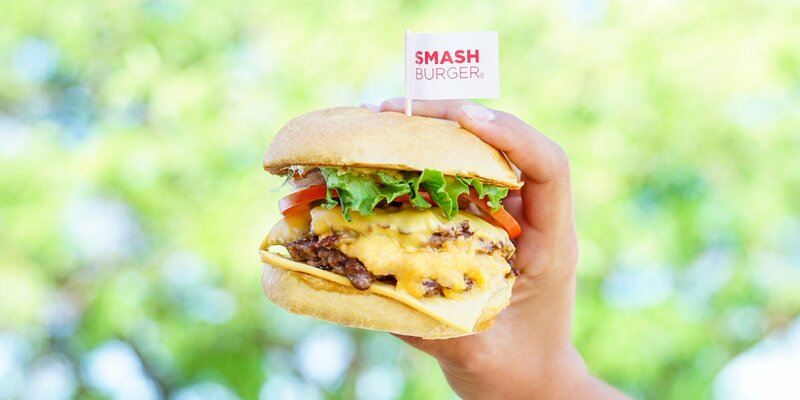 For Freshly served burgers, salads, milkshakes and Frosty, please visit Smashburger, at 989 Bloomfield Ave, Glen Ridge, NJ. Smashburger is located at . Glen Ridge, New Jersey US. 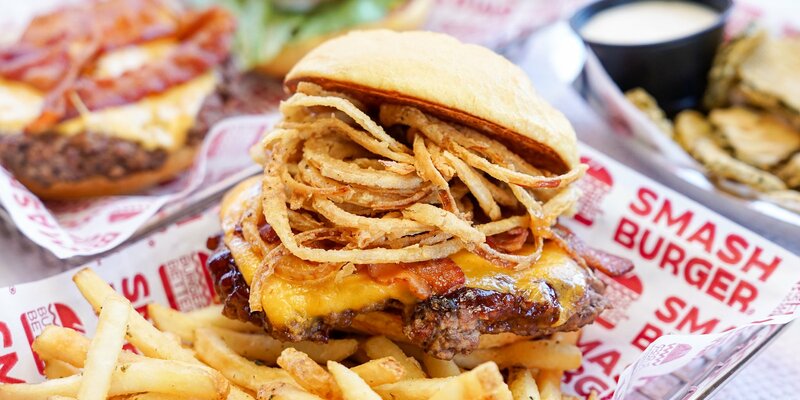 Smashburger is a Fast food restaurant type of establishment offering authentic US food. Come on by or give us a call during business hours if you have questions (973) 433-7343. This site for Smashburger was set up to enhance this client's Internet presence and grow the WebPage Depot online business directory. WebPage Depot is designed for local directories and a thorough business directory. This free business listing site provides a fully functional website. The WebPage Depot site blends seven social media accounts (if available), google maps, large pictures, a contact us page (protecting the client's email address), a link to the client's original website and relevant Youtube videos. Additionally, we write an original text Welcome Message. WebPage Depot does make some assumptions, trustingly, for the benefit of the client. We write everything from a positive aspect. Our goal is to hike the visibility/ranking on this site to the highest level possible. Improvements to ranking come with additional relevant content. To continue this effort, we will need aid from the client, i.e., menus/list of services, specials, current pictures and videos and additional text for the Welcome Message.